Christmas is a special time of year where friends and family gather to celebrate and share moments from the year that past, whilst starting to create new memories for the year ahead. Italian Christmas' are always an elaborate affair with many rituals - the main being the preparation of food for the “Cenone” (literally meaning ‘big dinner”) on Christmas Day. 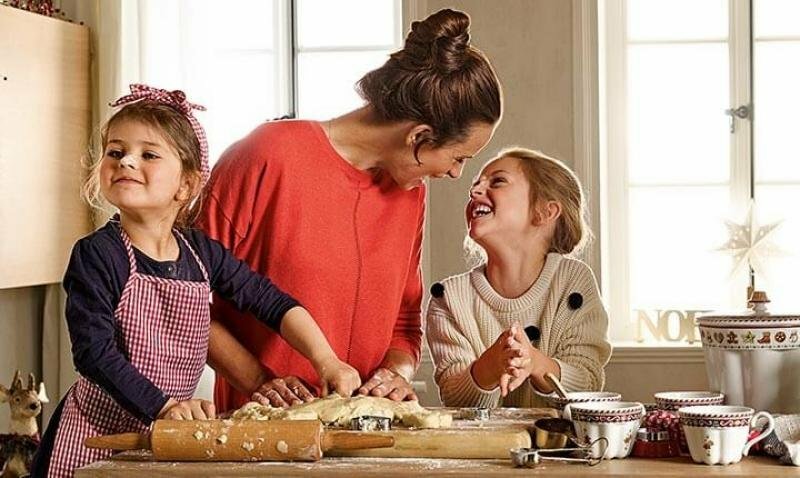 I remember my Nonna (grandmother) would spend hours in the kitchen preparing for Christmas Day festivities. She would often commence with preparing sweets in early December, including mustazzola (honey cookies), viscotta ri miennula (almond buscuits), nucatuli (buscuits with dried figs and nut fillings) and ofcourse my favourite ‘Frittelle’ - Christmas doughnuts. Some of my earliest memories include running home from school and smelling the aroma of freshly baked biscuits calling me in from the street. Nonna would always have a plate of sweets especially put aside for me. The tradition has continued, and years later, it’s my children, who now crowd around their Nonna, waiting for the Frittelle to be cooked, sneaking a cooked one when she isn’t looking. With the Christmas countdown officially underway, you are probably finalising your Christmas menu. In this month’s B&C Journal I thought I’d share one of my favourite kitchen Christmas recipes - “Frittelle”. Simple and easy to make, we hope you use it this Holiday Season and enjoy "Frittelle" as much as our family does. Buon Natale e Buon Appetito! Please the yeast in the lukewarm water and set aside for 5 minutes. Mix the flour, salt and sugar in a bowl. Pour the water and yeast mixture into the bowl together with the lemon juice and lemon peel. Using your hands mix until a sticky dough forms. Cover with plastic wrap and let the mixture rise until it’s at least doubled in size. Place oil into a deep pan or fryer and heat to a medium to high temperature. Test the oil is ready for frying by dropping a small piece of dough into it: if it doesn’t begin to fry right away, the oil is too cold - turn up the heat. If the dough browns too quickly, lower the heat as the oil is too hot. 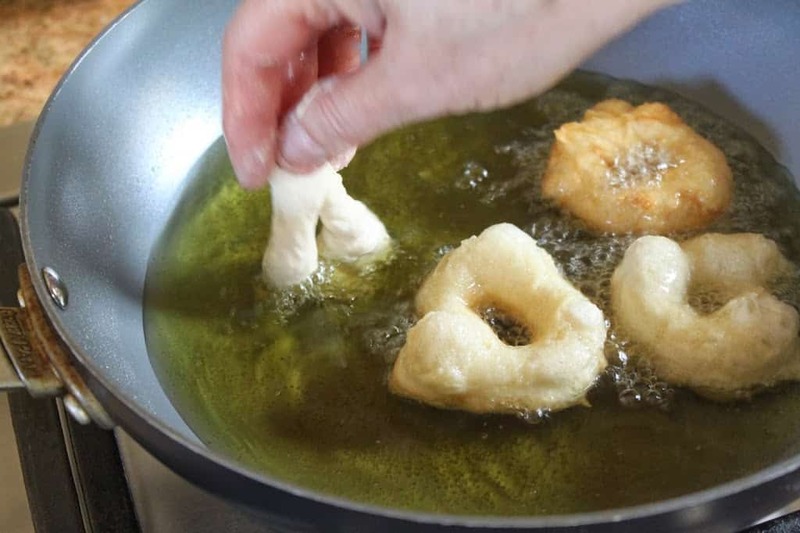 Once the oil is ready for frying take a piece of dough and create a doughnut shape with a hole in the center (refer image below). Place the doughnut into the hot oil and continue to make the next one and so on. The Frittelle will rise and cook quickly, so turn them as soon as they begin to brown on one side. Once they are cooked, remove them from the oil and place on a plate lined with paper-towel for a couple of minutes. Dip the Frittelle into the granulated sugar and cover completely. Place on a platter ready for serving, if they make it that far! 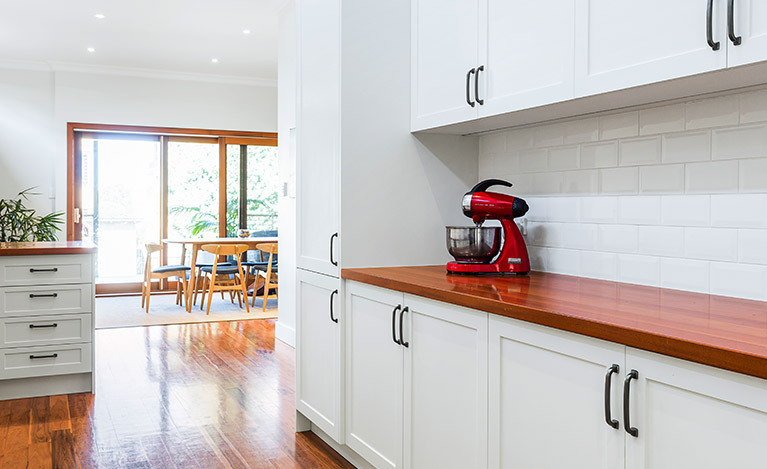 Balnei & Colina are a custom kitchen and bathroom renovation company located in Sydney. Offering a complete renovation service, from design, manufacture to construction, the team at Balnei & Colina have every aspect of your renovation covered. Each of our projects is delivered on time, to the highest standards of craftmanship and design so you can enjoy your renovated space for years to come. Book a design consultation with a Balnei & Colina renovation expert today on 1300 450 320. Visit balneiandcolina.com.au or connect with Balnei & Colina via Facebook or Intsagram to stay up to date with latest kitchen and bathroom design trends. From an entire interior home renovation, to a new kitchen, we take care of everything. Call us today on 1300 450 320 or leave your details below to book your custom design consultation. Sign up for inspiration, renovation tips and insights. Signup to receive our news, tips and inspiration. © 2019 Balnei & Colina™. Balnei & Colina is a registered trademark. All rights reserved. ABN 87 090 673 608. Lic. 311633C.